This solution, developed by Teksouth, is centered on portfolio management of corporate real estate for a bank, and is used by various groups within the customer’s corporate real estate team. This solution consists of data from 5 different sources, integrated into a SQL server repository and tabular model. 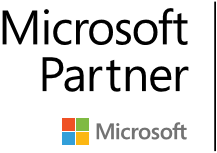 The data is viewed using several tools from the Microsoft product suite, and Power BI is one of those products. Each of these data source manages one aspect of the portfolio. Prior to the development of this BI platform, many isolated and manual processes were needed to provide the basic reporting functions required to operate. Key metrics (KPIs) that the client uses to manage its portfolio include the number of operating properties, along with the associated square footage and personnel at each location. The solution helps the client then manage head count, occupancy, cost per square foot, and cost vs budget. Another KPI is historical trends, as they relate to cost and the types of properties that are managed. This historical cost overview shows a three year trend by various attributes. The space optimization team has a goal to improve occupancy percentages. Sometimes this happens by consolidation and the elimination of square footage. 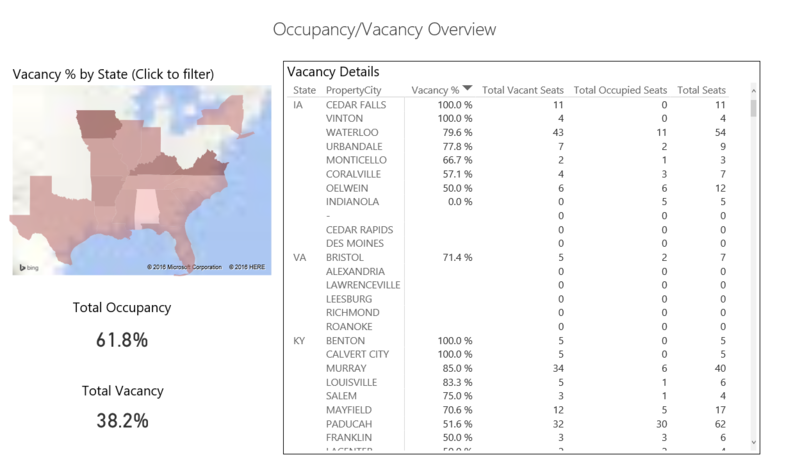 This occupancy overview is a high level picture that the client uses to gain quick insights into occupancy and vacancy issues. Users will often start here, and then drill further into the detail to get specific information about certain properties and departments. 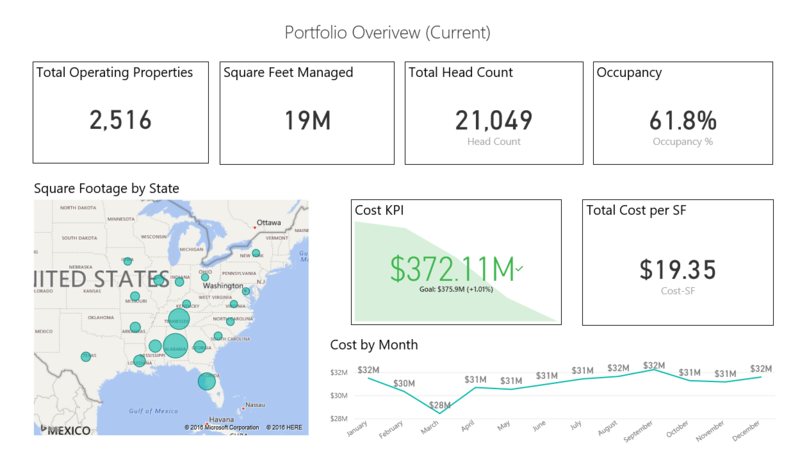 Power BI enables the client to perform powerful analytics very quickly and easily. This solution has transformed the way the client operates, and provides users at all levels the information they need when and where they need it.